GoPro, famous for its action video cameras that have either waterproof casing or waterproof themselves, released its own version of a drone craft with video capabilities. And of course it is perfectible suited with the use of GoPro latest video camera. Karma drone folds into its own lightweight, compact case that’s comfortable to wear during any activity. It is easy to fly according to GoPro, even if you are a new pilot. 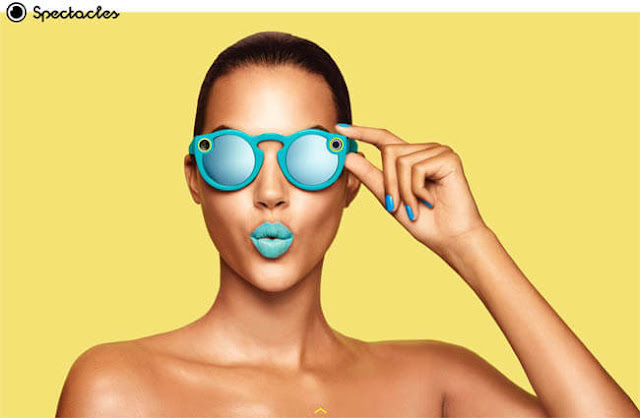 These sunglasses record video and are connected to your Snapchat account to broadcast your recording. By pressing a button you can record a 10-second Snap that then can be wirelessly transmitted to Memories. 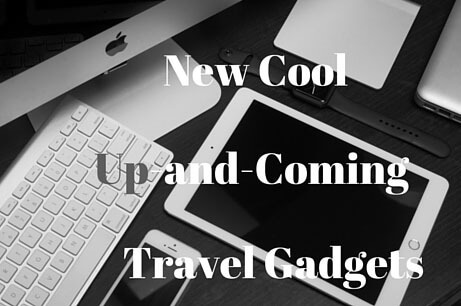 The case for the glasses will also charge them so you are good to use them while you are traveling. Sunglasses with bone conduction speakers that lets you listen to music without have to place anything in or around your ears. They also have a built-in mic so you can make and accept calls as well. The tablet neatly folds up into one-third of its maximum size for easy portability.